Oakley's Mountain Bike Clothing Collection | Everything you need to know. 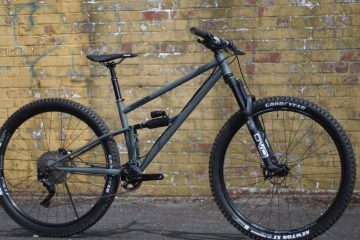 Oakley’s Mountain Bike Clothing Collection | Everything you need to know. Eyewear giants Oakley have launched their 2019 Capsule clothing collection available from March onwards. We take a look at what to expect from the kings of cool. 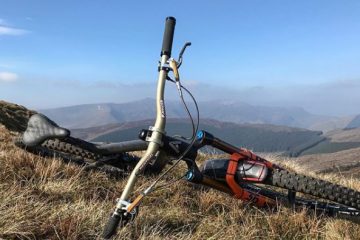 With a range that sports long and short sleeve jerseys, a windproof jacket, bib shorts, trail shorts and a helmet bag, plus seven new goggles and two new Prizm lenses, it looks like they’ve got all the bases covered. Details on the 2019 Oakley Capsule range are pretty slim at the moment with technology, materials, sizing and prices not confirmed in the official press release. 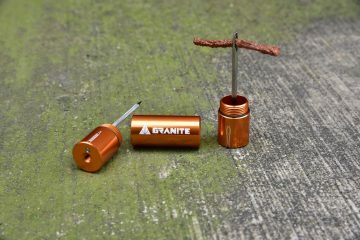 The range is due to go on sale on March 1st 2019, and you can check it out on Oakley’s website here. 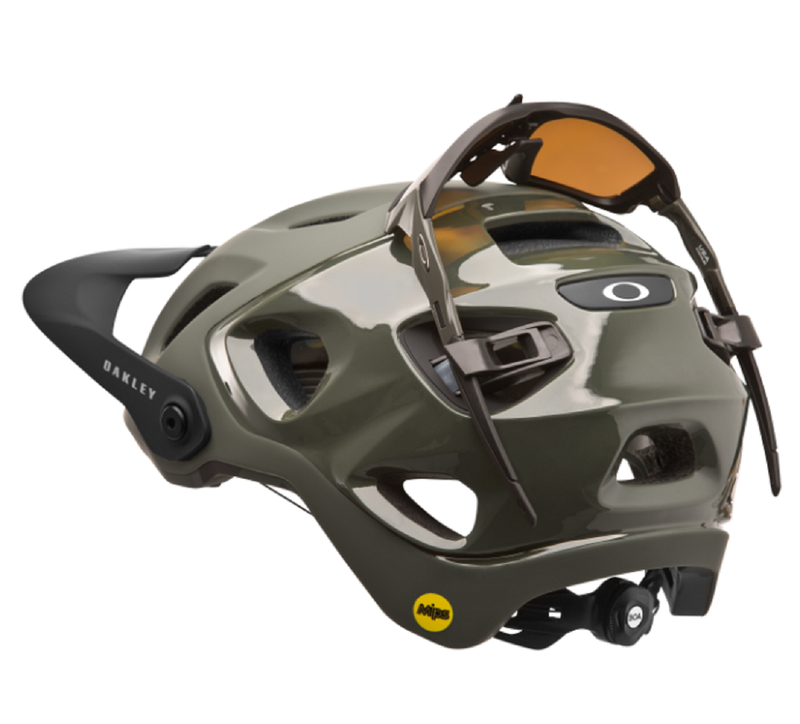 Oakley has launched DRT5, do-it-all trail helmet which will be available in the Spring. Designed with input from the GOAT. The DRT5 has, unsurprisingly, been designed with eyewear in mind. 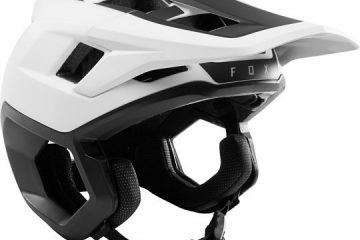 The new Oakley lid features detachable clips on the back of the helmet for stowage. The helmet’s interior sports a washable silicone gel sweat guard which collects and diverts sweat from the forehead and out of your peepers. A BOA FS1-1 System closure is is a height adjustable, that should keep the DRT5 from wobbling on your head. Featuring MIPS technology, a patented brain protection system which helps protect heads against impact that can come from any direction. 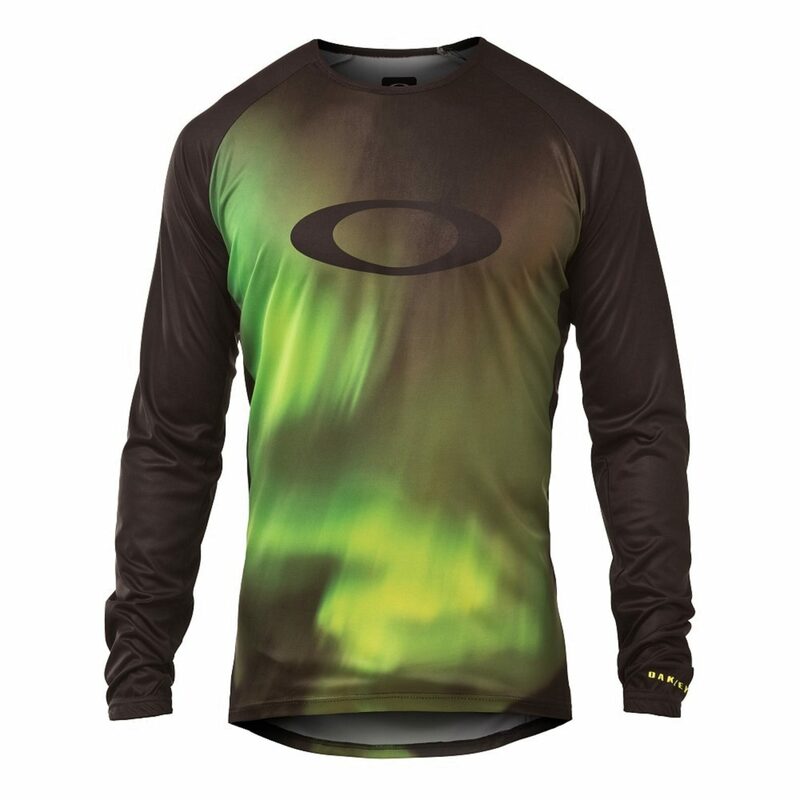 With long and short sleeves available, the tech tee should be your wicking, breathable jersey for most riding situations. 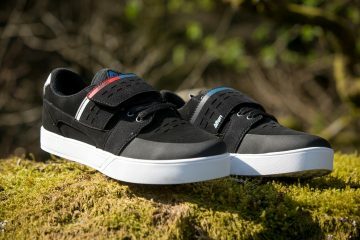 The Aurora design really caught our eye. It certainly looks different to all the other hardshell jackets out there. 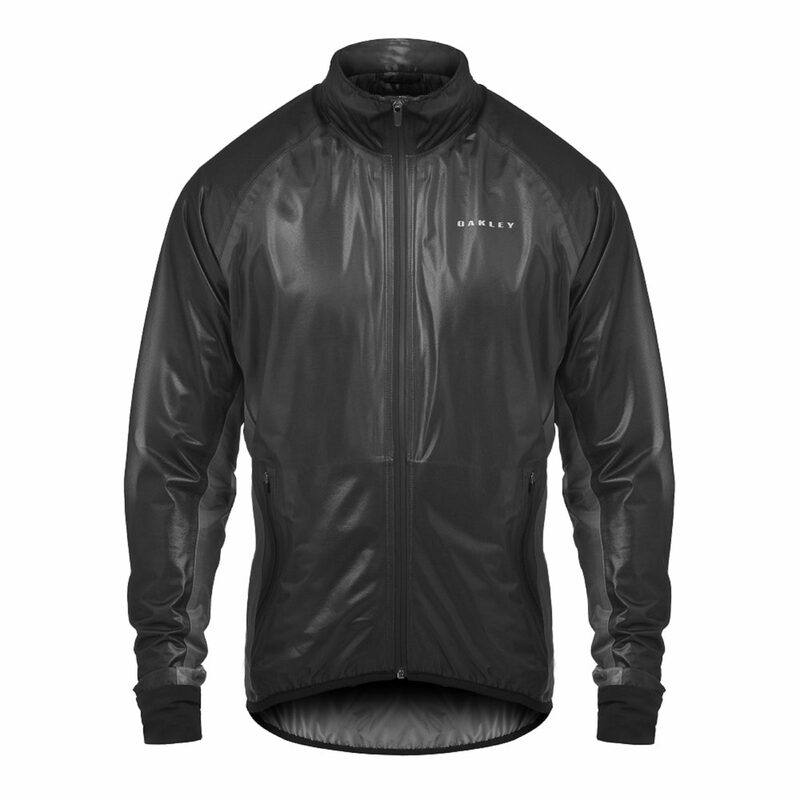 Oakley’s wind jacket might be more suited to the road, and we’ve no idea if it’s waterproof and breathable but you would imagine so. The Trails Shorts look pretty neat. 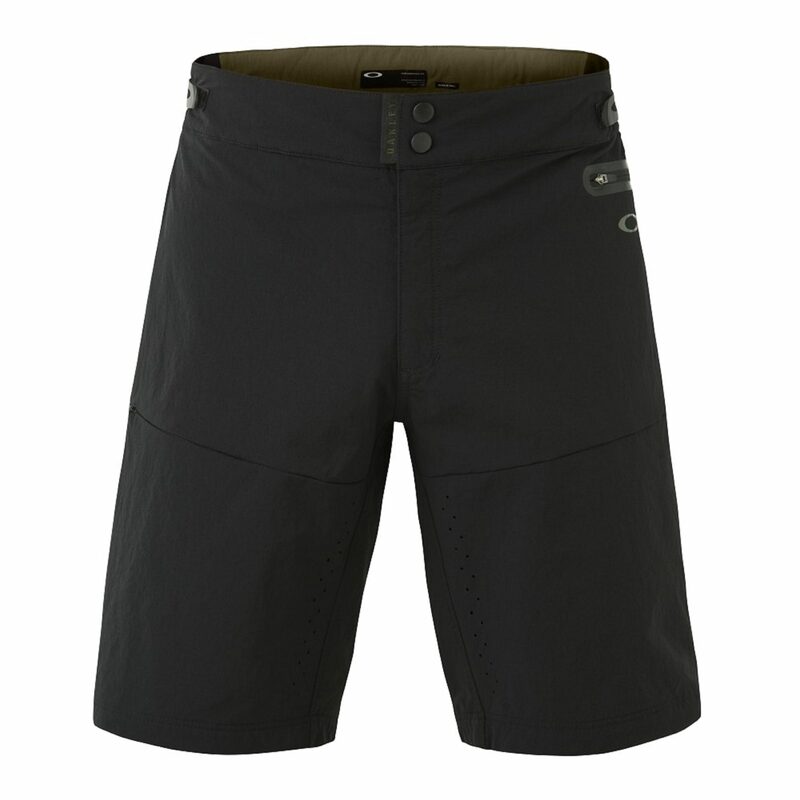 Similar looking to the Giro trail shorts that only came unstuck with a pocket that could jettison your phone into the undergrowth without you noticing, the taped zipper might make these ones to beat. 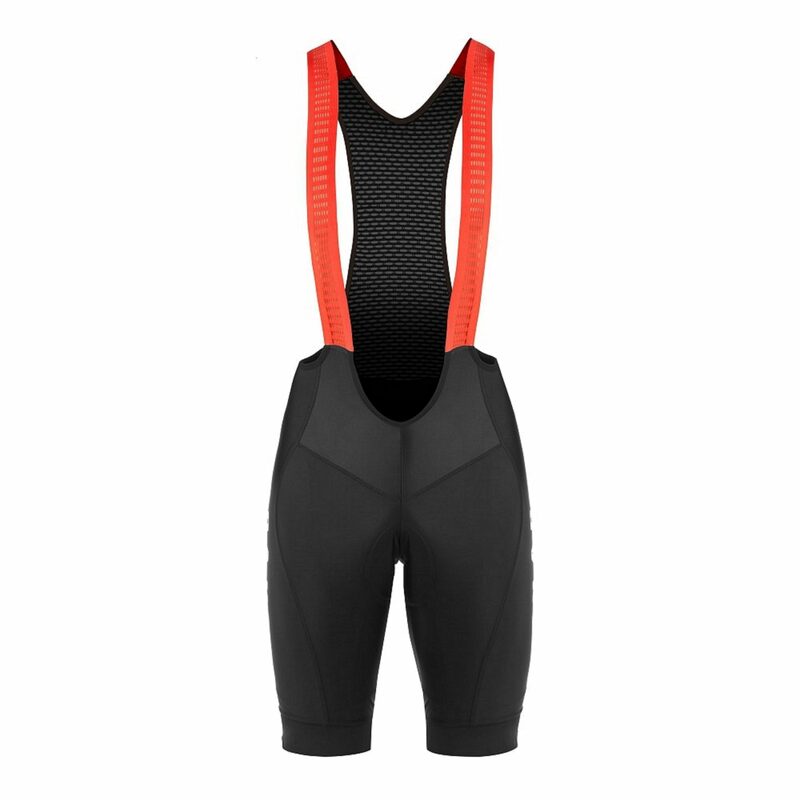 A unique construction and look for a bib short, the Oakley bibs certainly catch the eye even though they might never be seen under your riding kit. Keep an eye out for the full range of Oakley Capsule Spring MTB kit going live on their website in March here.